Book series, in bilingual Spanish-English edition, dedicated to the calculation and design of building systems. From the study of hydraulic, electrical, lighting and ventilation systems to fire safety systems or planning the design from energy saving and sustainability. ENERGY SAIVINGS IN BUILDING DESIGN. Saving energy is nothing more than reducing energy consumption by achieving the same results as by spending more. Reducing energy costs brings many benefits, saving money and protecting the environment. Furthermore, both the energy production and the way it is used, generate an environmental impact at all levels, threatening the development in the future. The abundance of energy and the lack of awareness of the impact of its use on the environment have facilitated, on the one hand, human, commercial and industrial activities of intensive and inefficient consumption of energy and on the other hand, the uncontrolled growth of cities, which are today pure energy econsuming machines, producing huge amounts of waste and devouring the natural environment. 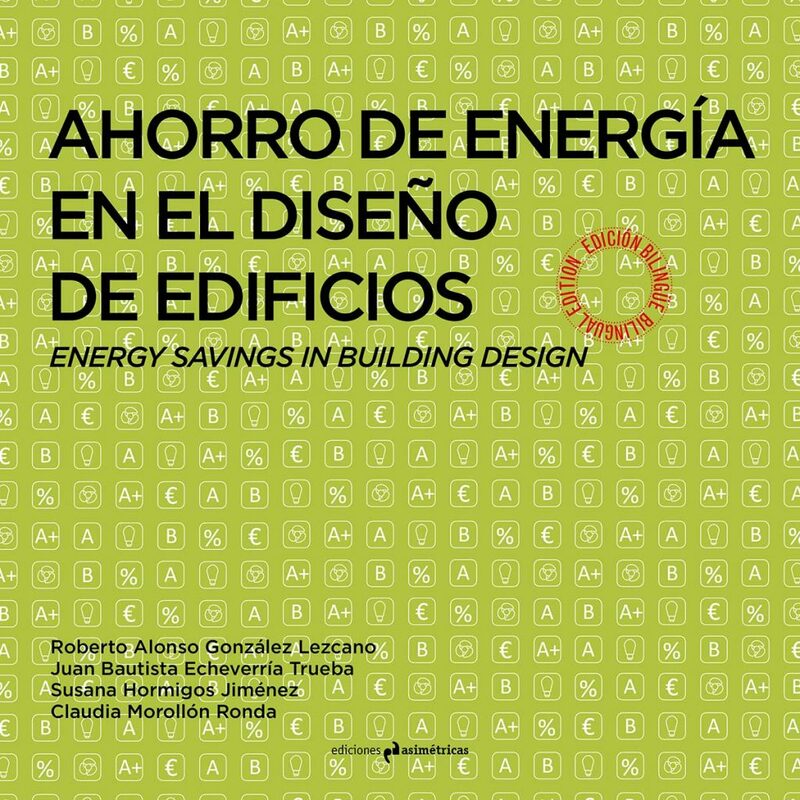 This book presents solutions to achieve energy savings from the point of view of the design of electrical, air conditioning, heating and lighting installations, as well as actions which can be developed by the user to obtain savings in the electricity bill. Thus, this training manual is perfectly organized and it is written in a clear and simple language, showing the essential physical and mathematical content. In addition, the book provides a lot of useful information in tables, schemes, abacuses, plans and references to current standards. It is noted that the book is published in both Spanish and English thus; particular care has been taken to use appropriate technical vocabulary in both languages. The mastery of the accurate terminology in the field of mechanical systems will allow the reader to collaborate with international teams and to integrate into them, fact which is increasing every day. AIR-CONDITIONING SYSTEMS IN BUILDING DESIGN. Solved Excercises on Electrical Installations. The current manual has been raised as a supporting guide for both students and professionals interested in the calculation and design of ventilation and air-conditioning systems in buildings. 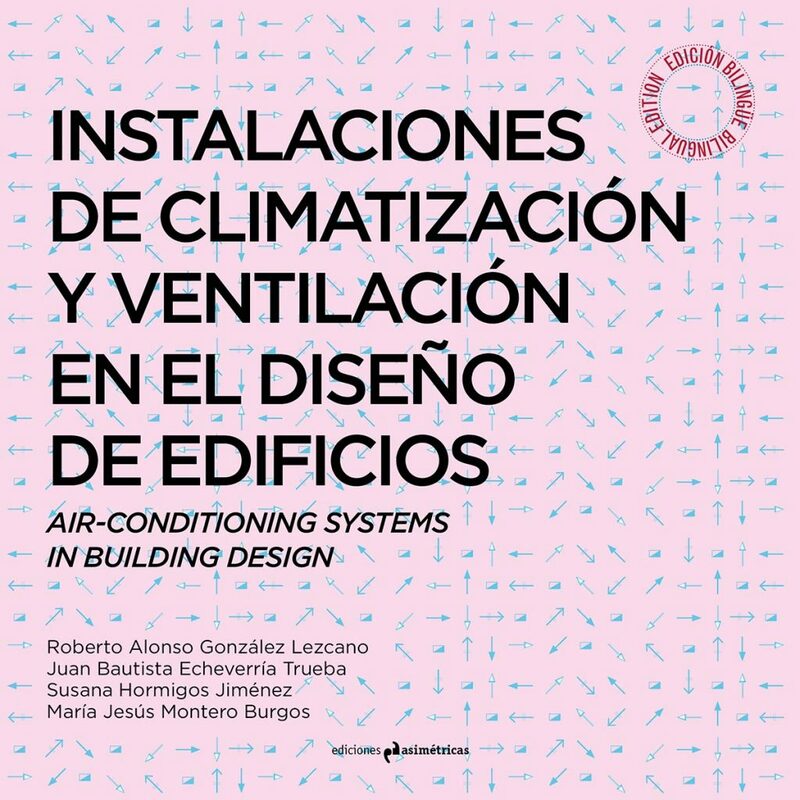 This document, developed by a multidisciplinary group integrated by engineers and architects, shows and explains the design principles of air-conditioning systems by means of numerous detailed and clear practical cases. The basic notions about psychrometry and the thermodynamic processes which allow to modify the characteristics of the airflow are explained in the first chapter. Next, the second chapter focuses on the calculation required for the design of air ducts, which are necessary to determine the head looses and gains of energy along the whole network. The constant-linear-decay method and the concept of static recovery, that can be easily understood thanks to the practical examples contained in this section, are also explained. The factors affecting the indoor air quality, related to the comfort in buildings and determined by both the outdoor air and the indoor conditions (activities, furniture, building materials) are analyzed along the third chapter. The fourth chapter deals with the application of the C.T.E.-D.B.-H.S.3 regulation about indoor air quality in dwellings; this section is updated to the last version of the B.O.E., the number 149 of the year 2017. The passive strategies which can be used to provide indoor ventilation are explained along the fifth chapter. 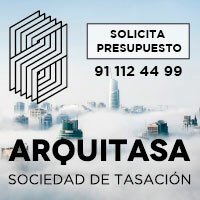 Finally, it is important to note that the value of this document is improved thanks to the fact that the information contained on it is translated into two languages, Spanish and English. The choice of the technical vocabulary used has been made especially carefully in both of them so that the reader can use it to access to other international information sources. LIGHTING SYSTEMS IN BUILDING DESIGN. Solved exercises on lightning Systems. This manual aspires to be a useful guide for students and professionals who are involved in the design of lighting installations of buildings, by joining theorical concepts and practical examples. This is a didactic book written in an accessible, clear and concise language. In the present document the authors, members of a multidisciplinary team of architects and engineers, explain the design of lighting systems in a visual and didactic way. The first chapter details the most important parameters of lighting technology. Chapters 2 and 3 present the correlation between the eye, the light, and the colour, other the fundamentals of lighting design, its units of measurement, and the concepts relevant to colour temperature, colour rendering index, together with the comprehension of curves and diagrams provided by manufacturers. 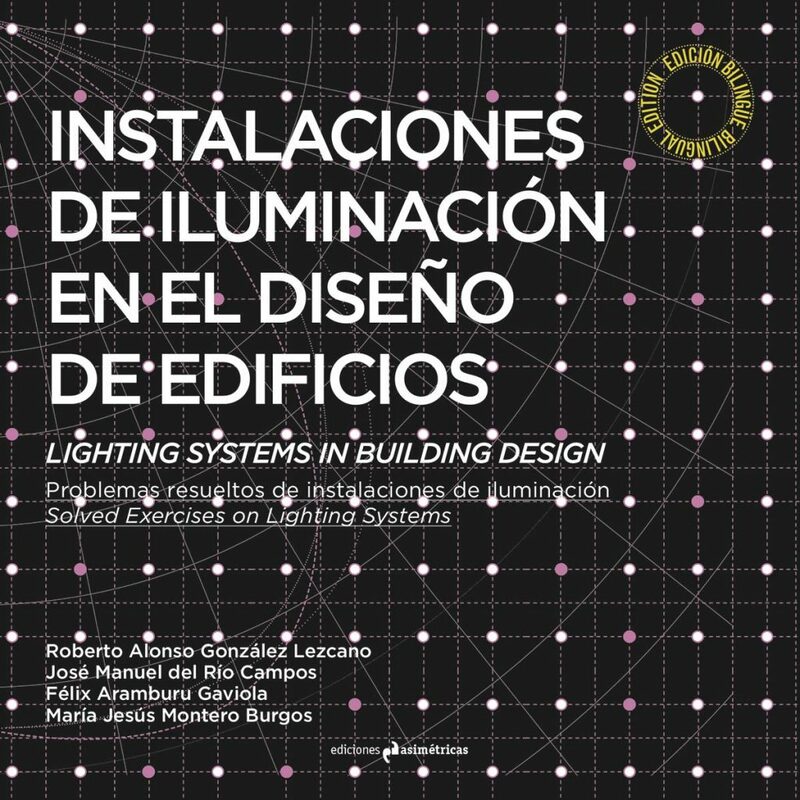 The fourth chapter explains the calculating methods of indoor lighting and the lighting systems, by means of useful and practical examples in which the number of light spots are established according to the indoor lighting values that are determined by regulation. Throughout the fifth chapter the requirements to be complied by the energy efficiency values relevant to the indoor lighting installations can be found. The sixth chapter is dedicated to the method of nine points and the method of lumens for outdoor lighting. The senventh chapter provides strategies to harness sunlight through architectural design, and the last one, the eighth section, presents the lighting levels required by the UNE-12464-1 regulation. It must be highlighted that this book is published both in Spanish and English. Special attention has been paid to the selection of technical vocabulary in both languages. This will allow the reader to collaborate with international teams and to integrate into them..
ELECTRICAL INSTALLATIONS IN BUILDING DESIGN. Solved exercises on electrical installations. This manual on electrical installations is intended for students and technicians. Its contents are broken down into different sections, i.e., fundamentals in electricity, electrical installations in buildings, design and calculation of feedlines, grounding, and spaces intended for electrical installations. The first chapter provides the reader with the basic concepts relevant to electrical installations. All the physical phenomena described within improve the reader’s knowledge on the quantities and units used in electrical installations. 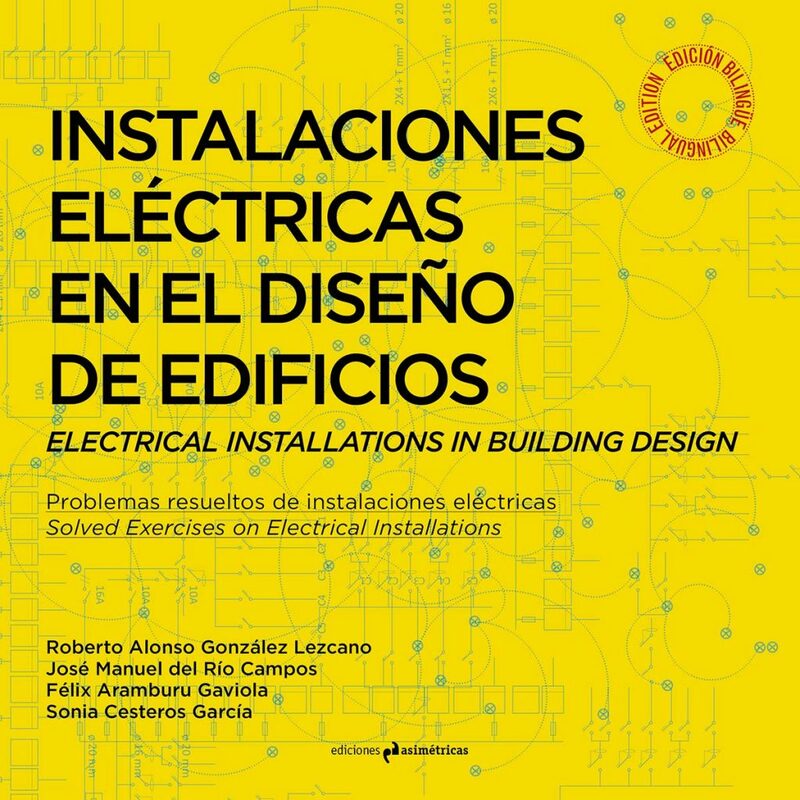 This technical book also presents the reader with a deeper understanding of electrical installations in a visual and didactic way. Definitions of the Power Supply Feedline, the General Feedline, the Branch Circuit Feedlines, the Housing Circuits, and the Meter Room are provided herein. Their protection devices are also included, such as the General Protection Box and the General Protection Interrupters Switchboard, also known as the panelboard, in order to guarantee the access to power under reliable and safe conditions. The reader is trained to achieve the indispensable skills to optimally dimension every feedline as per the Spanish Electrotechnical Regulation of Low-Voltage Installations. Since building design is somehow influenced by an in-depth understanding of the different parts of an electrical installation, one of the most frequently-asked questions in building construction is relevant to the spaces which must be reserved for installing an electrical circuit. 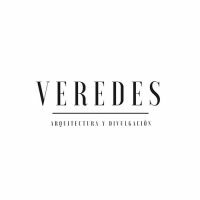 This work is intended to answer such question in a simple and useful way by providing the designer with plenty of references according to the recommendations made by the utility companies. It should be remarked that the book is issued both in Spanish and English. Special attention is paid to the technical vocabulary in order to facilitate collaboration and integration between international work teams. FIRE SAFETY FOR BUILDING DESIGNERS. Fire Safety Theory and Case Studies. Modern societies legislate in such a way that risks arising from the construction and use of buildings are reasonably limited. New requirements, including functionality, security, fire protection and respect for the environment, have been progressively added to the traditionally regulated structural safety and habitability aspects. It is, in short, that not-specialized building users would see their individual and collective rights protected by the legislature, lacking enough information and not be able to decide for themselves on the level of risk they want or can accept. 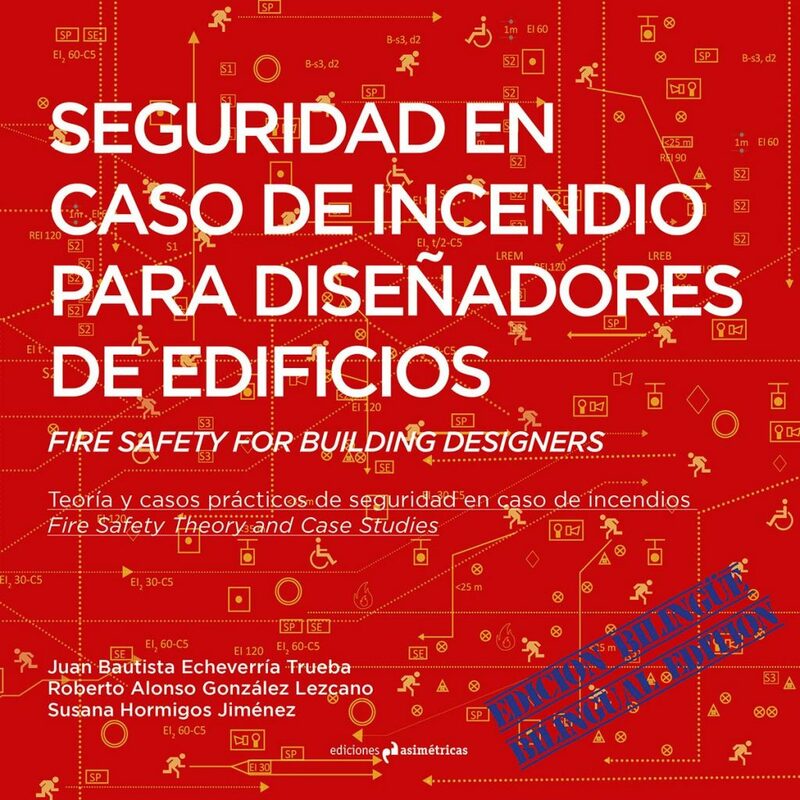 Safety in case of fire is, today, one of the aspects that determines the design of buildings. Compartmentation, the arrangement of stairways and exits, the control of the flow of people or the accessibility of emergency services, force many constraints to be considered from the outset in the architectonic project. The commitment to safety in the built environment, additionally, must go a step further than the strict compliance with the minimum prescriptive codes which, based on previous experience, impose a series of concrete measures. It is to understand the problem as an interaction of the three agents involved: the physics of fire, building design and user characteristics. The physical phenomenon of fire, well known, is characterized in buildings by the condition of the spaces, which are mainly closed enclosures. The temperature and smoke, that in outdoor conditions are dissipated, concentrate on them and fire desperately seeks the oxygen needed to survive. The possibilities available today for building design are greater than ever. Advances in materials science, the efficiency of the machines and the current assessment and calculation models allow the erection of buildings of enormous height, articulate gigantic atriums or make habitable underground spaces. Traditional typologies have given rise to an almost infinite range of building design possibilities that respond to new uses and ways of living. The user completes this enigmatic puzzle in which the architect must be able to anticipate the possible scenario which can occur before a fire develops in a building. This user is also a person who departs from the traditional prototypes in a multicultural and non-discriminatory society. This book aims to expose a minimum basis for understanding this complex and fascinating problem. HIDRAULIC SYSTEMS IN BUILDING DESIGN. Solved Exercises on Hydraulica Systems. 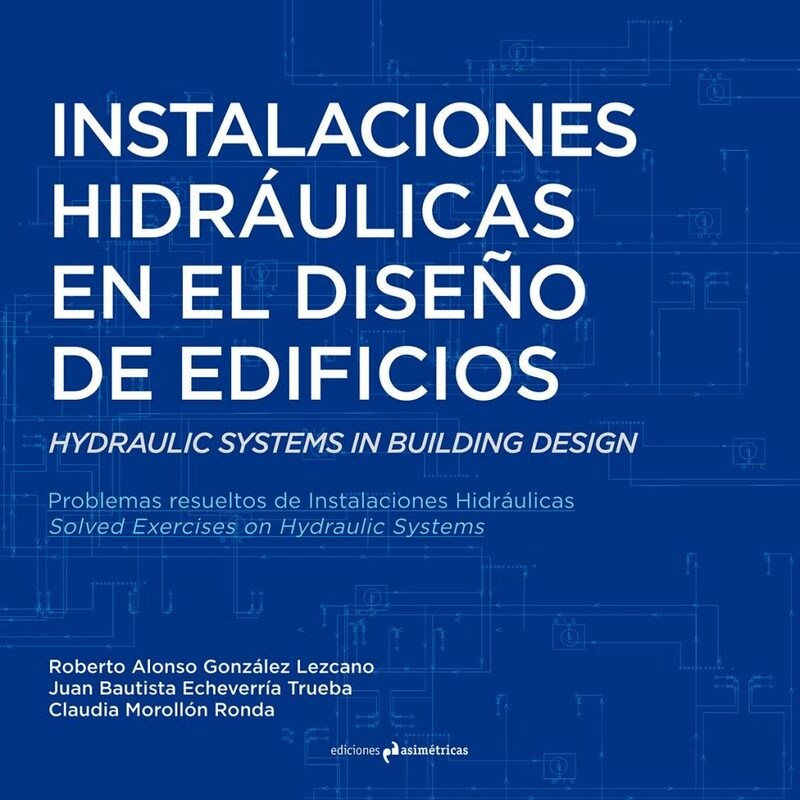 This manual has been conceived as an aid for both students and professionals, who deal with the design and calculation of hydraulic networks in buildings (plumbing, sanitation and heating), as it combines a concise statement of the fundamental theoretical principles with the development of case studies which are commonly found in practice. Thus, this training manual is perfectly organized and it is written in a clear and simple language, showing the essential physical and mathematical content. The authors, a multidisciplinary team of architects and engineers, have both extensive professional experience and years of teaching in several schools of architecture. This dual condition allows them to know firsthand not only the main problems to be faced by designers in the hydraulic network project, but also the theoretical basis of formulas required for networks calculation and making them comprehensible. In addition, the book provides a lot of useful information in tables, schemes, abacuses, plans and references to current standards. It is noted that the book is published in both Spanish and English thus; particular care has been taken to use appropriate technical vocabulary in both languages. The mastery of the accurate terminology in the field of hydraulic systems will allow the reader to collaborate with international teams and to integrate into them, fact which is increasing every day.